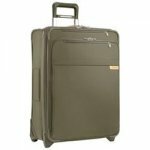 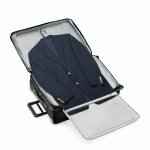 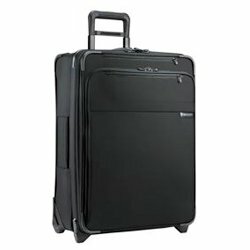 Briggs & Riley's Baseline luggage line has introduced a new "expansion-compresion" system that they call the "CX" system. 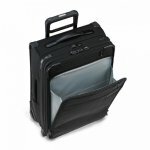 It makes it easy to expand your bag before packing and then to easily compress the bag back down to its smaller size. 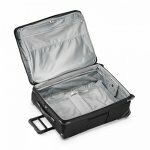 This lets you pack more in less space!